Densely populated Jakarta officially recognised the need for green energy solutions in 2012 with the passing of Governor's Regulation No. 38, which mandates that buildings with 50,000 square metres or more of occupied space must be designed to improve energy efficiency and reduce waste. But even before that, the establishment of the Green Building Council Indonesia (GBCI) in 2009 gave green building thought leaders the unification they needed to help spread the word about the importance of sustainable solutions. As of November 2014, GBCI had only awarded green building certificates to 10 developments, according to an article in The Jakarta Post. Among them are the 56-storey BCA Tower and Sampoerna Strategic Square office and function centre. However, an additional 70 buildings are being examined for certification - most of them within Jakarta. In 2013, Sinar Mas Land Plaza won the prestigious ASEAN Energy Award for Energy Efficient Building. The second runner-up was another Indonesian project, the Central Management Office at the Energetic Material Center. 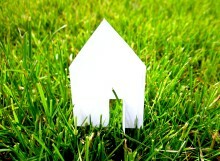 "It should come as no surprise then that developers are starting to consider green buildings." said Monica Koesnovagril, senior associate director of the Colliers International real estate group. "They believe that market demand is increasing and the concept will give them a new advantage." 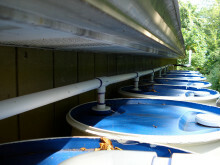 The green movement sweeping through Indonesia has not been limited to just commercial buildings. 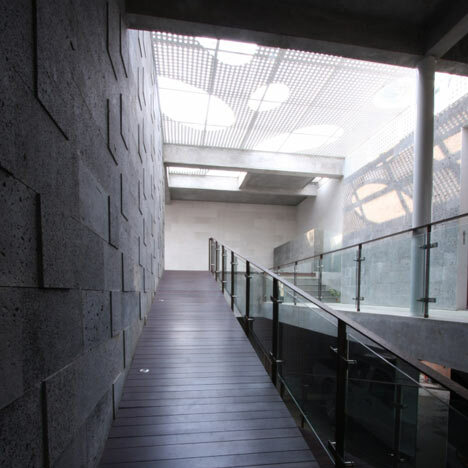 A case in point is Budi Pradono Architects' stunning R-House (image) in the city of Depok. The house literally brings the outdoors in by including indoor trees that grow out of holes in the ceiling. Stone walls help insulate the home while skylights provide natural light, and perforated metal screens under the skylights provide shade. The natural ventilation system directs prevailing breezes through the central hallway to cool the house. To top it off, the roof is largely covered with grass, which insulates the home and helps reduce stormwater run-off. If current trends continue, Indonesia has a bright, clean and sustainable future to look forward to. Finding the right solution is not difficult with an established leader in green technology like Panasonic, whose eco solutions are able to meet various demands. 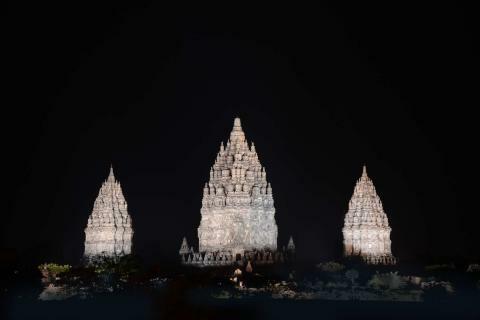 Its LED lights, for instance, now help illuminate and conserve energy at the Prambanan Temple complex in Central Java, a recognised UNESCO World Heritage Site, among other projects around the world.